The keys to dealing with these issues successfully are experience and information. Whether you're an instructor pilot, aircraft or simulator maintenance manager, director of the program or someone in-between nothing replaces the knowledge gained through lessons learned while spending time on the job. I can't increase the working knowledge of your staff overnight but I can provide them a tool that puts information at their finger tips. Information is the key to making the right decisions quickly. The amount of data that is produced on a daily basis by a flying training operation is staggering. Yet most of it is still collected via paper trail. If computer systems are being used they are most likely either home grown and costly to support, or antiquated technology and often use software that was not specifically designed for flying training. Let us introduce you to Talon-Systems… We at Talon-Systems have created a tool to corral this flow of information, organize it and provide access to it in a manner that is designed specifically to a flying training program. The name of our system is ETA and it can be used through all facets of your organization: Curriculum Management, Instructor Records, Student Training Records, Resource Management, Scheduling and Operations. 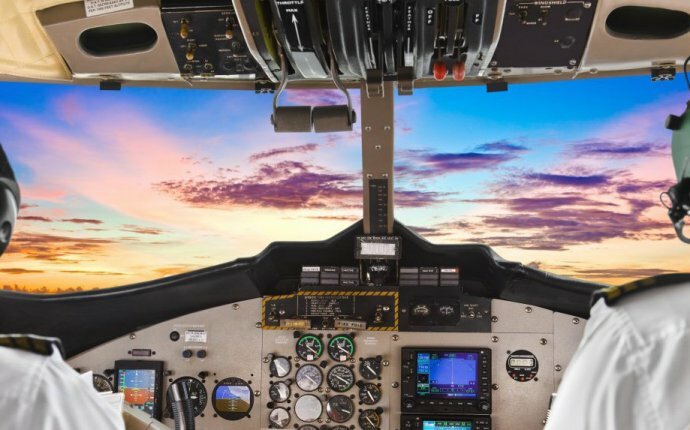 The number one Reason why ETA is the best system available is because we understand pilot training and have specifically designed ETA as a tool to increase the efficiency of the people involved with the operation of a flying training program. If you like, take a few minutes to explore ETA further by checking out our web site ( and see why Embry-Riddle Aeronautical University has chosen to implement ETA at all their campuses. If interested please shoot us an email at info@talon-systems.com or call us at 817.251.4321 and we can discuss your needs with regard to information management.